Keep up-to-date with recent news on the Fostoria Learning Center blog! Providing programming in high-demand career fields. 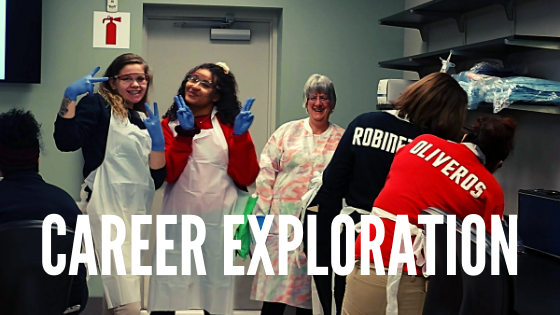 Fostoria Learning Center collaborates with industry, institutions, and agencies in identifying workforce needs and then partners with educational institutions and organizations to provide those programs. The Fostoria Learning Center is a non-profit organization that provides programming in high demand career and job fields. Our agency partners are available to assist individuals and employers with resources for success. 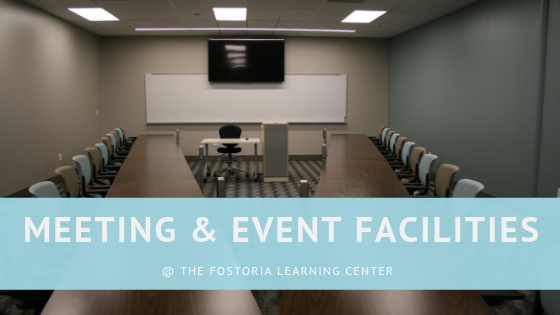 All of our partners work with the Fostoria Learning Center and each other to make it possible for you to earn a certificate, credentials, a degree or any additional training. The industrial programs provide skills-based training for in-demand jobs, including welding certificates and forklift operator training. A range of computer classes are designed for the beginner to the more advanced user, and cover Microsoft Office programs. 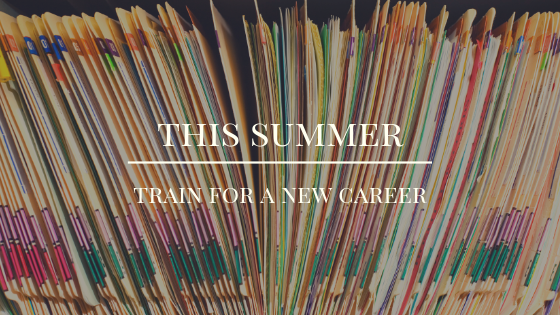 The Adult Education program provides education for adults seeking to accomplish their academic goals, offering free classes for Math, Reading, Writing, Workforce Readiness, and more. The Medical Technology programs teach to industry standards with real-life experiences in a clinical setting. 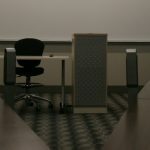 Interested in one of our meeting spaces? Inquire here for availability.